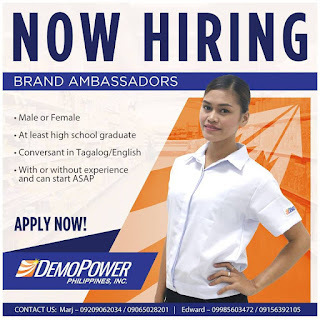 Home manila hiring manila urgent jobs service WEEKENDER BRAND AMBASSADORS (PUSH-GIRL/SAMPLER) - URGENT! WEEKENDER BRAND AMBASSADORS (PUSH-GIRL/SAMPLER) - URGENT! DEMOPOWER PHILS. 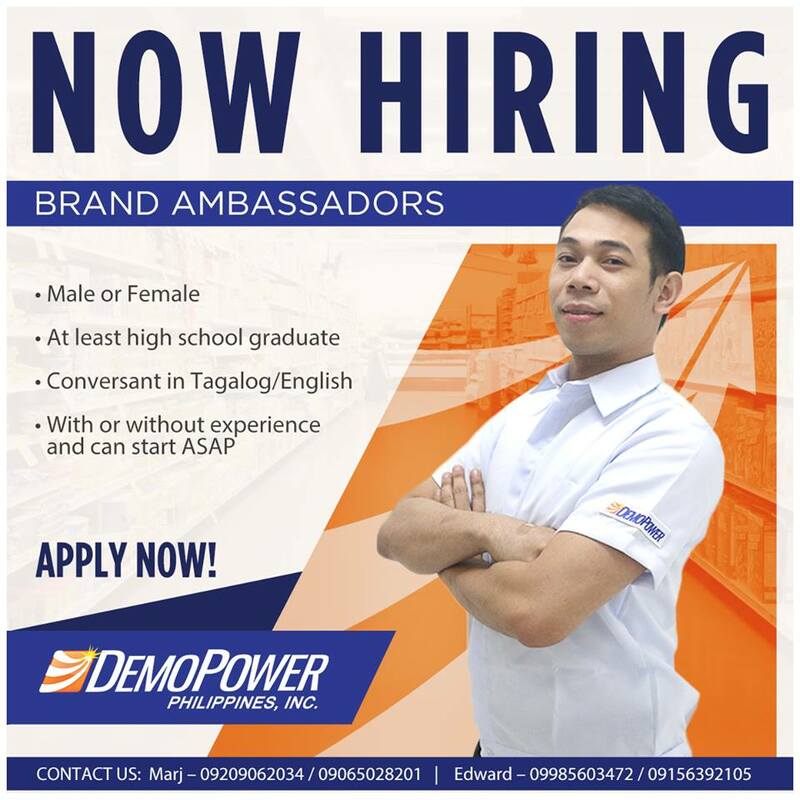 INC. IS LOOKING FOR WEEKENDER BRAND AMBASSADORS (PUSH-GIRL/SAMPLER) for METRO MANILA AREA. TAGUIG, MAKATI, RIZAL, QUEZON CITY, MANDALUYONG ETC. 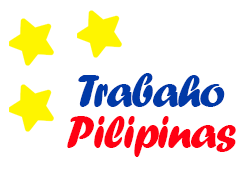 For walk-in applicants, please come to our office on Monday, DECEMBER 3, 2018 10am at 108 E. Rodriguez Jr. Ave. Libis, Quezon City. Katabi ng Dampa sa Libis. Please wear WHITE POLO SHIRT and BLACK PANTS(NO Ripped Jeans). Bring 1 valid ID and 2x2 picture.